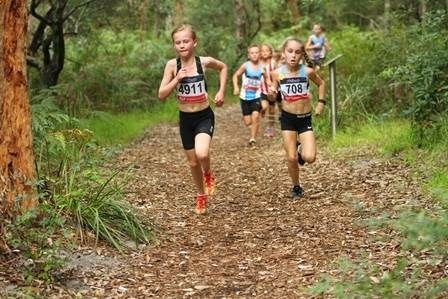 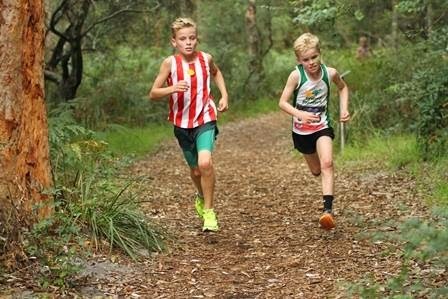 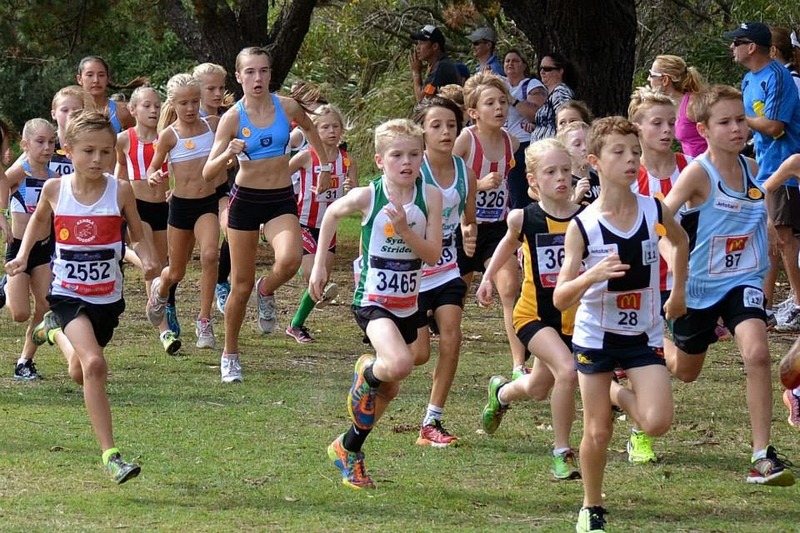 Junior Striders were off to a fantastic start for the first official Cross Country race of the season. 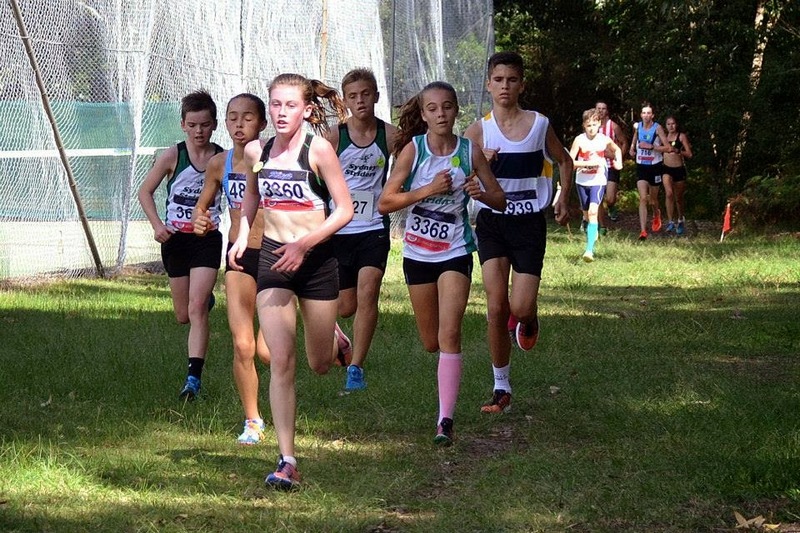 Fantastic turnout from the junior athletes, and still with determined, but happy smiling faces! 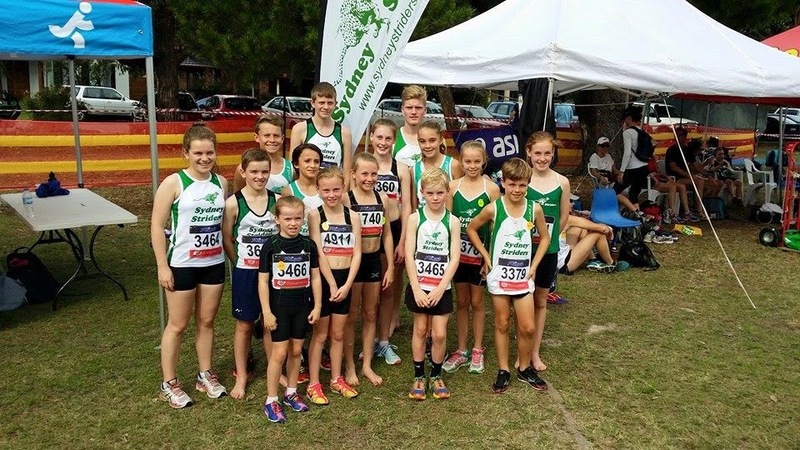 We think 2015 will be a great season for the Striders.